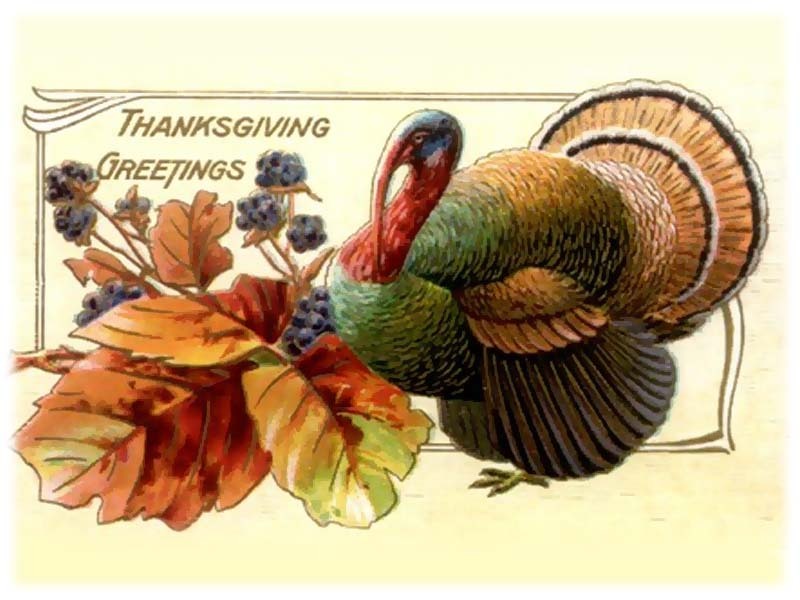 Mary Kay Ash’s favorite holiday and also the day she went home to be with the Lord was Thanksgiving. I am thankful for you and all that you are and will become. My life has been enriched in many ways because of you. Have a wonderful day and Happy Thanksgiving. Represents the support for the entire meal. This is similar to unit meetings, education and the support you receive from your Sales Director and sister Consultants. Are the tools for successfully completing the feast. In Mary Kay, your starter kit, brochures, tapes and ideas are the tools for your success! is the main event! Everything is built around the turkey. In Mary Kay, this is the skin care class where everything takes place — booking, coaching, selling and team building! The turkey must be prepared correctly and thoroughly, and in a skin care class this is done by coaching the hostess and preprofiling the guests. is having the right attitude and having your priorities in order — God first, family second, and career third! is, of course, the money and financial rewards you can earn in your Mary Kay business. The turkey must be prepared before the gravy can be made. In other words, everything comes from the skin care class! Represent all of the personal growth in Mary Kay. There are a variety of personal benefits you can receive from your business. You decide which of those benefits you would like to have. You might not have tried some of the vegetables before, but you will love them. They taste great! Is the tartness. It’s the challenges that make you step out of your comfort zone. It gives you a new perspective that makes everything taste sweeter! are the friends you meet and cherish throughout your Mary Kay career. The variety of the relishes is plentiful! In Mary Kay you get to choose those you want to work with! on the table represent the flexibility in Mary Kay! You can take everything and have a great big plate, or you can pick and choose and have a little plate. You get to be your own boss! Is the recognition you receive when the meal is served and enjoyed! This is the sweet taste of success for a job well done! Praise and recognition surround you. The sweet feeling you have about yourself after you have accomplished a goal is irreplaceable! Must be cleaned and put away for future meals. This is the final step and it prepares you for the first step again — another delicious meal! Adding up the sales, filling out the weekly accomplishment sheet, cleaning the mirrors and trays and putting everything away gets you ready for the next class. are the bookings leftover from your class. They are so easy to just heat up in the microwave. You don’t have to do any shopping or a lot of preparation for them. The leftovers are the BEST! is long awaited and much appreciated! Enjoy! You deserve it!